Know what you should know. Life-long link to the graduated students. Services and information for you. The university at a glance: the first non-profit higher educational institution in the Sultanate of Oman. Over 6,000 students, more than 80% of whom are young Omani women. Experienced international faculty. Colleges of Arts & Sciences, Economics, Management & Information Systems, Engineering & Architecture, and Pharmacy & Nursing. 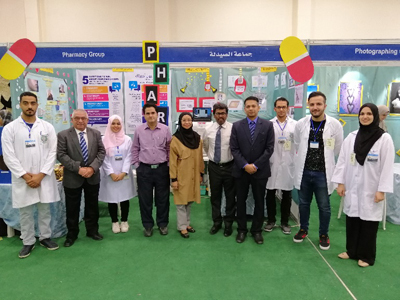 There are a wealth of resources available to help make your time at the University of Nizwa as productive and rewarding as possible. Please use the links below to learn about University rules and regulations, find out about student housing, get assistance on an upcoming writing assignment, find out about upcoming campus events, or get involved in the University Community through a club or society. 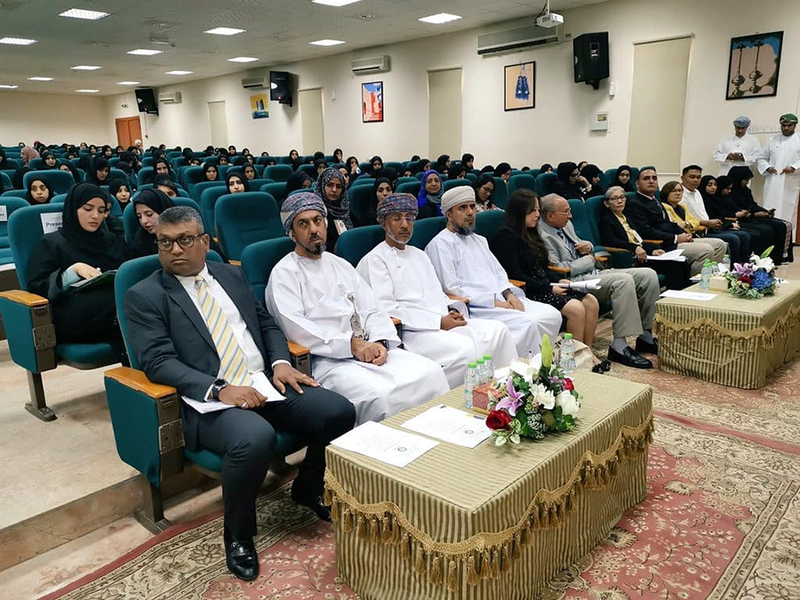 The Alumni section aims to keep in touch with postgraduates as Lifelong partners of the University of Nizwa in order to assist them in their future career change or further study options. It will also encourage post graduates to be active members of the UoN and contribute to the development and assistance to their fellow students. Do you need help? We are here! In this section, the university staff will find all services that interest them. Website Feedback Survey. Participate with us to enhance the website.